On Thursday evening, Real Sociedad hosts Real Betis at the Anoeta in the second leg of the Copa del Rey last 16. The first leg in Seville finished goalless, so there is all to play for in this clash. 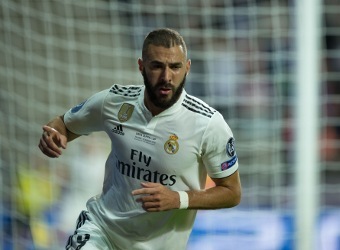 After a slightly inconsistent campaign so far this season, Real Sociedad heads into this clash on the back of a three-game unbeaten run in all competitions, having recorded two wins and a draw. The home side’s recent matches have been low scoring, though, with under 2.5 goals scored in four of their last five matches. 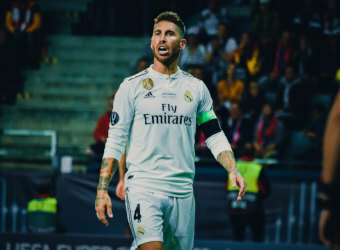 La Real have a poor recent record in this competition of late, winning just two of their last seven matches. However, they have been hard to beat at the Anoeta, losing just two of their last 15 games in the Copa. 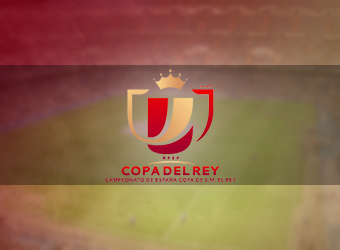 Their recent home games in the Copa del Rey have been relatively low scoring, with six of their last nine matches producing under 2.5 goals. Real Betis are not in great form at present, as the Andalucian’s are currently on a run of four games without a victory in all competitions. 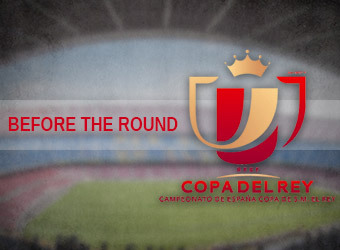 However, the visitors are unbeaten in three Copa del Rey matches, having eliminated Racing Santander in the last round. 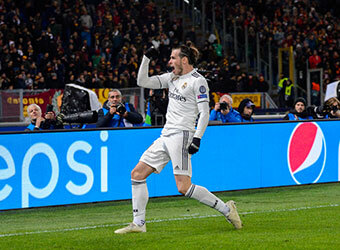 Another positive for the visitors is that they have yet to concede a goal in this season’s competition, keeping a clean sheet in all three games. 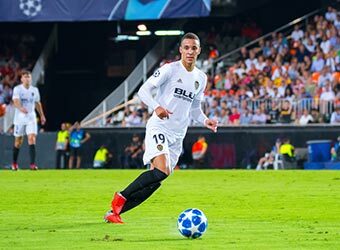 However, their recent away record in the Copa del Rey is not great, as they have won the last two matches on their travels, but had previously failed to win in five away games in the competition. 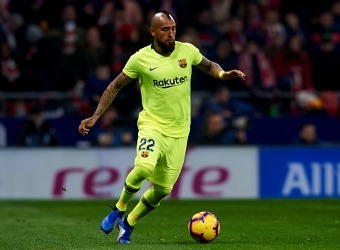 Betis’ recent away games in the Copa del Rey have also been high scoring, with over 2.5 goals scored in four of their last five matches in the Spanish cup. Forebet predicts that these two will be hard to separate and that the clash will finish in a low scoring draw.